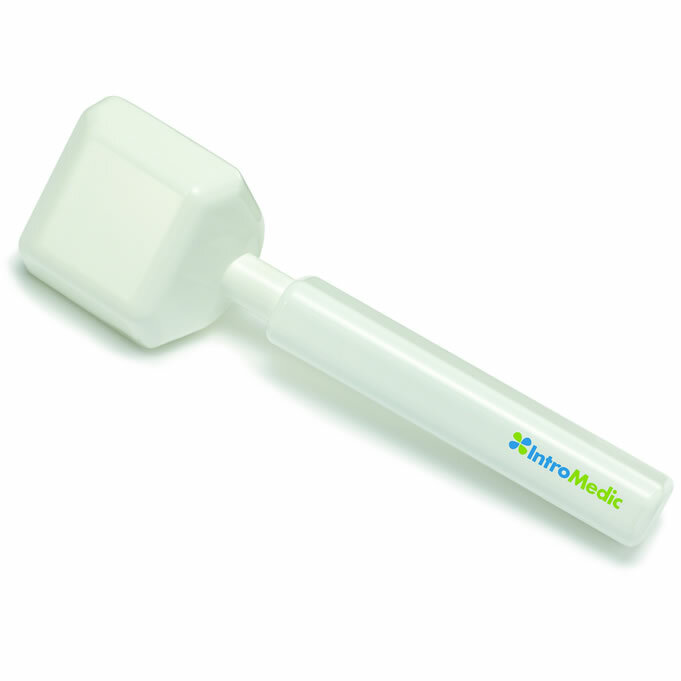 The MiroCam Navi Controller uses magnetism to control the movements of the MiroCam Navi Endoscopy Capsule. 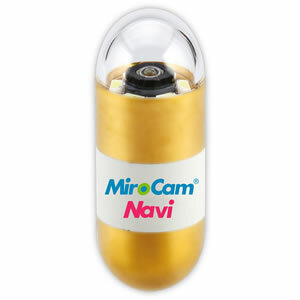 The handheld Controller contains 4 magnetics poles (up, down, left, right) that enables complete control of the Navi Capsule during the procedure. 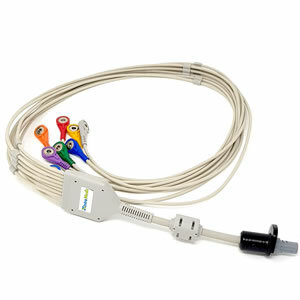 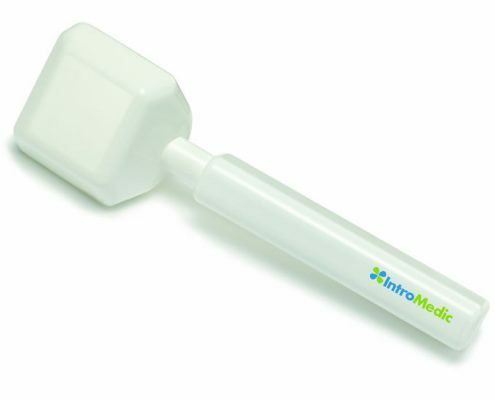 The MiroCam Navi Controller is used to explore the possibility of performing diagnostic gastroscopy and placing the capsule directly into the duodenum.